Volume Lashes are anywhere from 2-8 individual, ultra-lightweight eyelashes placed on a single natural eyelash in the shape of a fan. 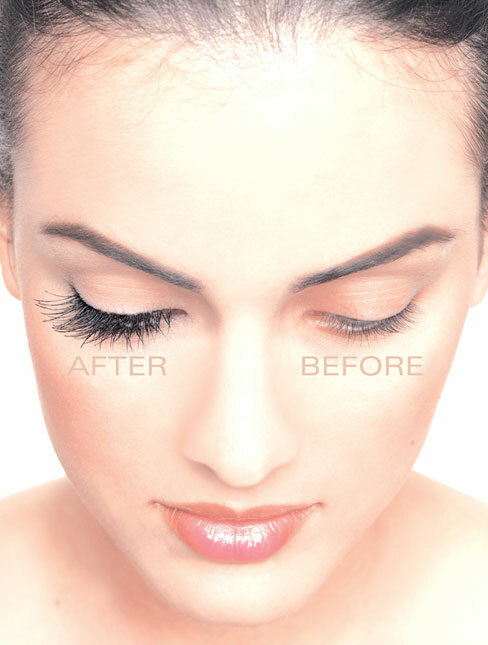 If you have full natural lashes, volume extensions will give you a full fan look. If you have sparse lashes, the volume extensions will fill in those gaps and give you a full natural look. 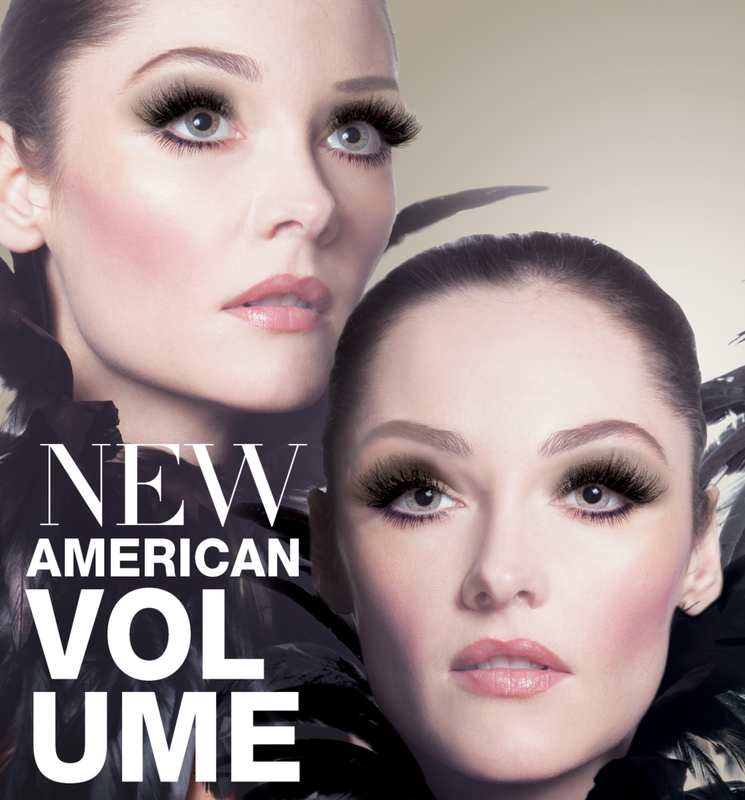 Volume lashes are perfect for anyone!